When you’re a working mom, it can be difficult to find that precious peace and quiet that gives you time to breathe, much less some me time. Between your work, your family and taking care of your home – it can sometimes feel as though there’s no more time left. Even with your busy schedule, a bit of ‘me’ time is needed, benefitting you in many ways. Discover more about the importance of a little ‘me’ time and give yourself the break you deserve. As a mother, you can spend a lot of your time thinking and worrying about the happiness of others. But what about your own happiness? While it might make you happy to make sure that others are happy, you also need to spend some time focusing on yourself. 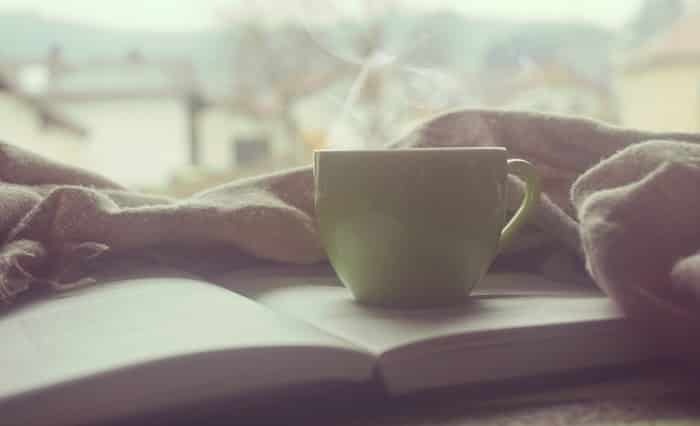 Find some time once a week (or more) to indulge in the things you enjoy – whether it’s reading a book, watching your favorite TV show or enjoying a bit of pampering – make some time to do it. Stress can have a huge impact on your mental health. When you’re always on the go, you open yourself up to stress, making it much harder to take care of yourself and your family. There are many tips for managing stress that people apply to their working lives, with some things you can take away yourself to combat stress at home. Simple things like turning your phone off from time to time can make a big difference. Take some time to switch off now and then – it’ll make a big difference to your mental health. Exercise is an essential part of self-care, and it’s important for your body and mind that you stay fit. It can be difficult to find time to exercise, but you should make an effort to exercise regularly. There are some tips you can follow for finding time to exercise with a packed schedule, including getting up an hour earlier or even getting the kids involved. Some good ‘me’ time exercises include running, yoga or attending a dance class with friends. You’ll feel much better for exercising and notice an increase in your energy levels too. Taking a bit of ‘me’ time allows you to pursue the things that you’re really passionate about – things such as blogging, photography or even baking. Use your time to do something you wouldn’t otherwise be able to do; you never know where it could lead! Me time is important, and whenever you feel like you need a bit of a break – find some time to yourself. A long bath, a walk or a day of shopping alone are great ways to gather your thoughts and recharge. There are many dos and don’ts when it comes to your mental health, and finding some time to yourself is an absolute ‘do’. Starting now, make a vow to take charge of your mental health by taking a bit of me time and giving yourself the attention you deserve. I will leave you with this final bit of advice… You cannot do for others or give to others if you aren’t at your best, so you have to take care of yourself first. So start today and take a little me time for yourself, every day. A little me time goes a long way. Thank you for saying this out loud. So often moms feel guilty for stopping and taking some time for themselves, but it is so important! It’s good to remind ourselves that me time is necessary and it’s not selfish ! We moms deserve a little me time. It keeps us sane!